After capturing Fort Henry on February 6, 1862, Brigadier General Ulysses S. Grant advanced rapidly to mount an attack on Fort Donelson. If taken, the position promised to make the south vulnerable to a Northern invasion. On the 15th, the Confederate army made a desperate attempt to break through Union lines but failed. On the 16th Grant had a brief written exchange with the Confederate commander at Fort Donelson and his dear friend Simon Bolivar Buckner; despite an amicable past Grant would only accept the unconditional surrender of Buckner and his 12,000 man garrison in the fort. The Union capture of Fort Donelson at the Tennessee-Kentucky border opened the Cumberland River, a critical vehicle for the invasion of the South. The Union’s success also elevated Brig. Gen. Ulysses S. Grant from an obscure and largely unproven leader to the rank of major general and earned him the nickname of “Unconditional Surrender” Grant. After newspapers reported Grant had won the battle with a cigar clinched in his teeth, he was inundated with thousands of cigars sent from many admirers. The capture of Fort Henry and Fort Donelson were the first significant Union victories in the war and opened two great rivers to invasion in the heartland of the South. The victory was as good for the North as it was bad for the South. Northern forces suffered only 2,691 casualties compared to the South’s crushing 13,846. However, these events should not be measured by casualties alone. 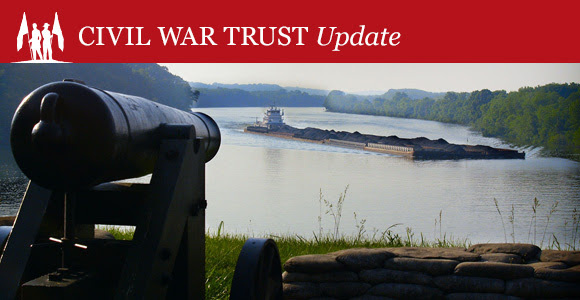 In this article, Benjamin Franklin Cooling discusses the significance of the surrenders of Fort Henry and Donelson and the implications they had on the outcome of the war. To learn more about Fort Donelson, check out the battle information on our website, which offers historical articles, photos, and maps. With your help and the work of our partners across the nation, we have worked to save and preserve 310 acres at Fort Donelson.